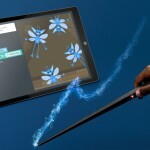 EXCLUSIVE: Kano’s First-of-its-Kind Wand and ‘Harry Potter’ Coding Kit! 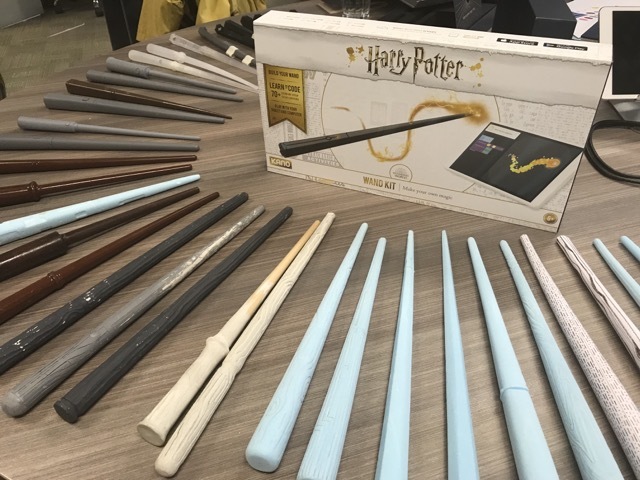 As previously announced by Leaky, Kano Computing will release a Harry Potter coding kit next month, teaching users code whilst also allowing them to live out their dreams of learning how to cast spells with a fully immersive wand, powered by tech! 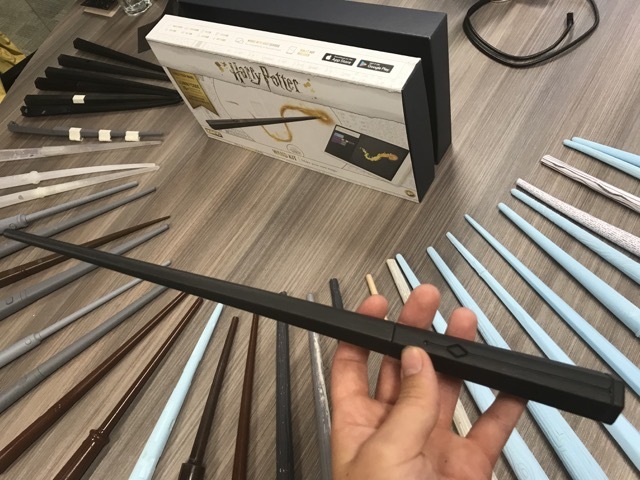 We were lucky enough to talk to the team behind the kit at Kano HQ, test out the wand and a few of the coding features, and find out more about this unique experience for Potter fans. 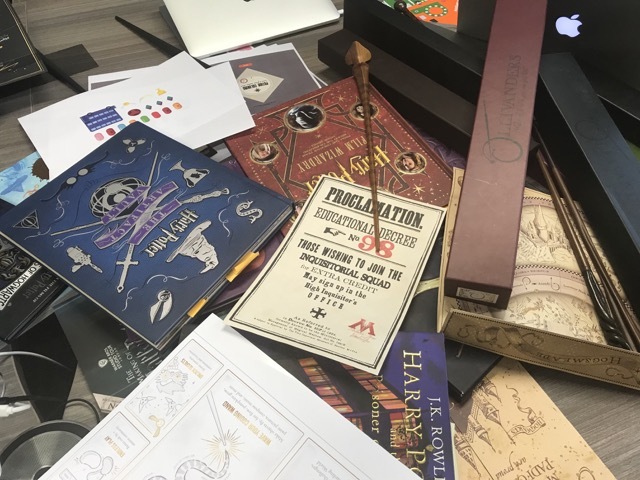 Read on to find out more about the graphics, levels, technology and lessons offered in the Harry Potter Kano Coding Kit! 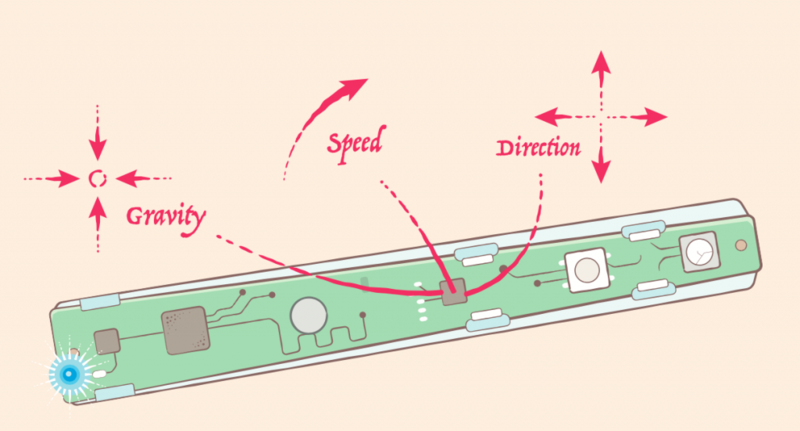 Inside your wand you’ll find the PCB (illustrated below, from the Kano construction manual) attached to a gyroscope, accelerometer, and magnetometer, which enable the wand to interact with your screen, meaning the movements it tracks will help you cast spells. 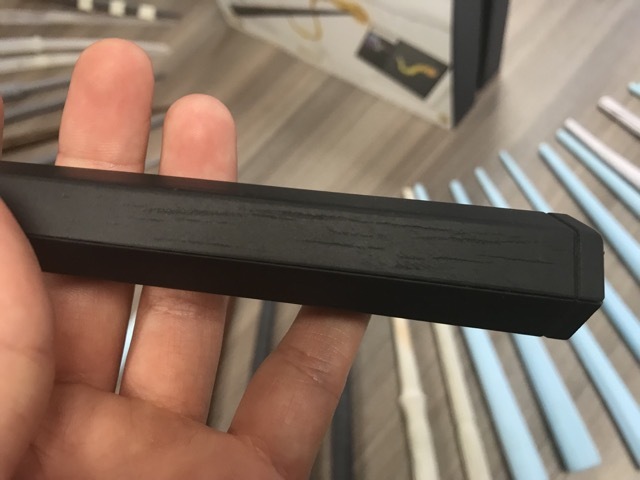 Rather than an LED sensor, the motion sensor uses gravity and ‘talks’ to your device, meaning it’ll be able to tell if you’re moving the wand up down, sideways, fast, slow, forwards or backwards. 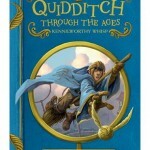 It also rumbles, giving the wand that extra ‘real magic’ feel. 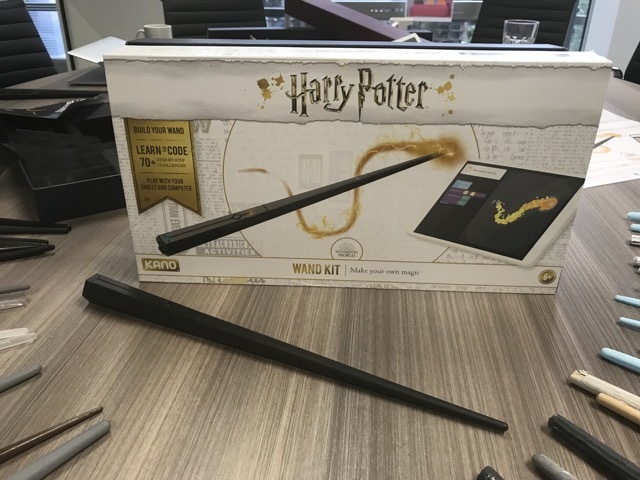 It’s the first of it’s kind, and I’m willing to say that it’s the closest I’ve ever felt to using a real wand! 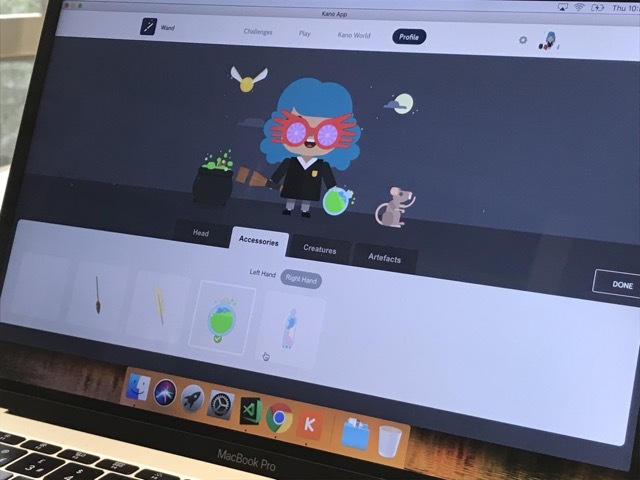 Users will also be able to access the Playground to test out coding skills in a free-play environment containing ALL spells, ALL graphics, sounds, effects, and more! 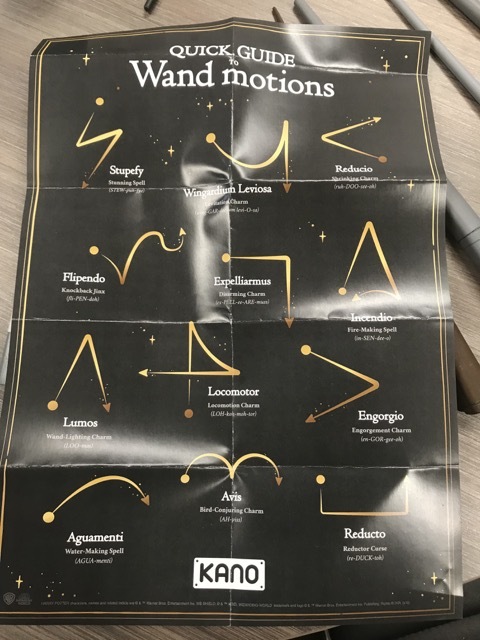 You can tweak codes to create interactive art, music, games, or even just create a code which enables you to use your wand to ‘Accio’ multicolored Pygmy Puffs accompanied by a cute sound effect until your heart’s content. 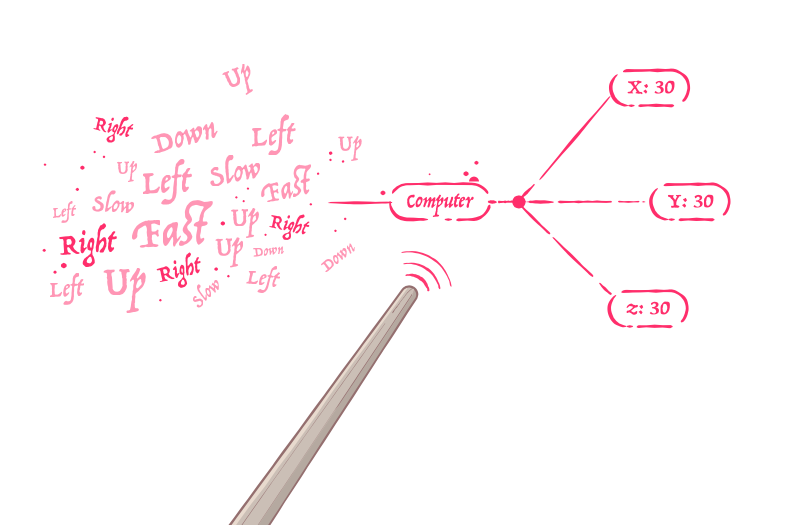 Believe us, it’s oddly addictive. 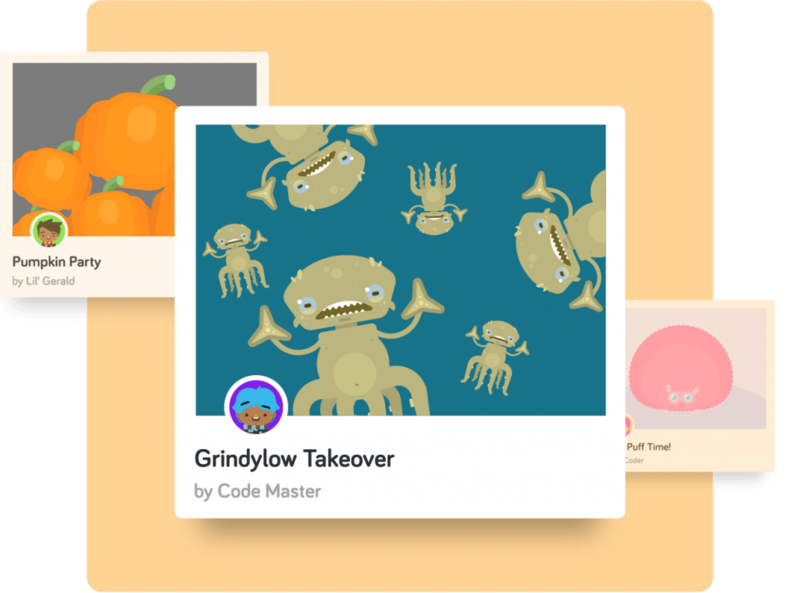 Kano World, a free online environment, enables users to upload their creations, games, codes and more with an online community spanning 86 countries (as well as on social media), and others can then use or tweak their code, meaning creations can become a community project – perfect for the ever-enthusiastic Potter fandom! 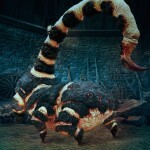 Your Avatar will also be able to be shared with users, and beyond. 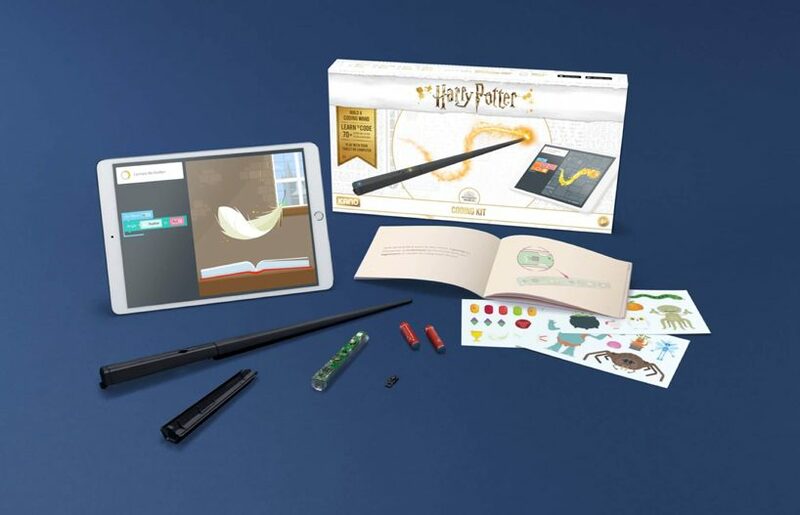 The kit is enjoyable for all ages, and though it caters to a beginners audience, the kit can also accommodate advanced code, especially seeing as the Playground feature encourages users to get creative and use their skills to conjure incredible wizarding world inspired creations and experiences, and then share them with other users! 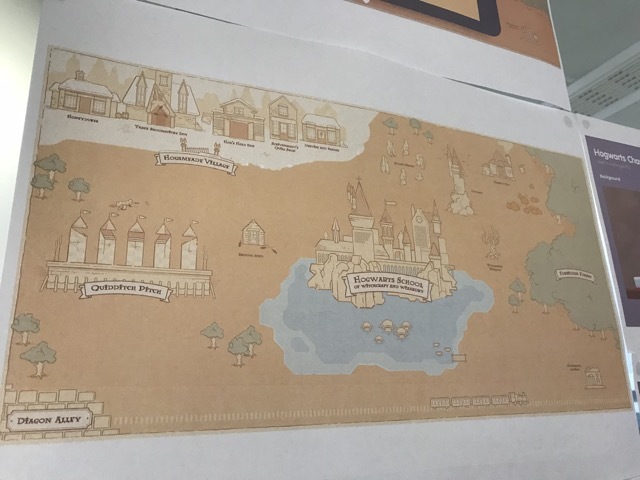 If that’s not enough, the kit also comes with stickers of some of the fun designs seen in this kit, so if you fancy sticking a Cornish Pixie, Aragog or even a Troll on the back of your tablet, that will be perfectly within your power! Just another day in the office! The kit releases on October 1st, and is currently available for pre-order for $99.99 / £99.99 here. 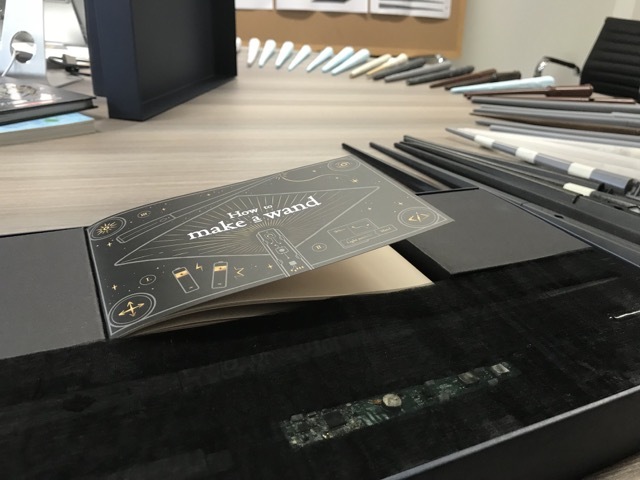 Watch a trailer for the kit below, read our previous coverage here, and stay posted for more updates! 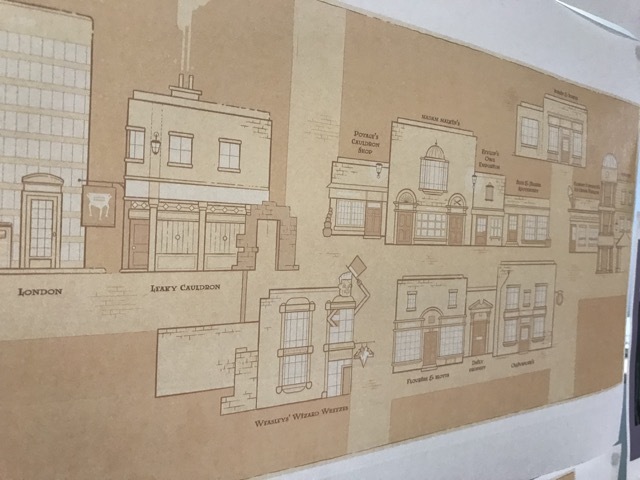 Many thanks to Kano and Warner Bros for offering The Leaky Cauldron a first look at the Harry Potter Kano Coding Kit! 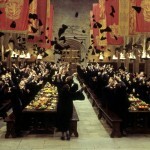 Blast-Ended Skrewt To Feature In Universal Orlando's New 'Harry Potter' Ride!